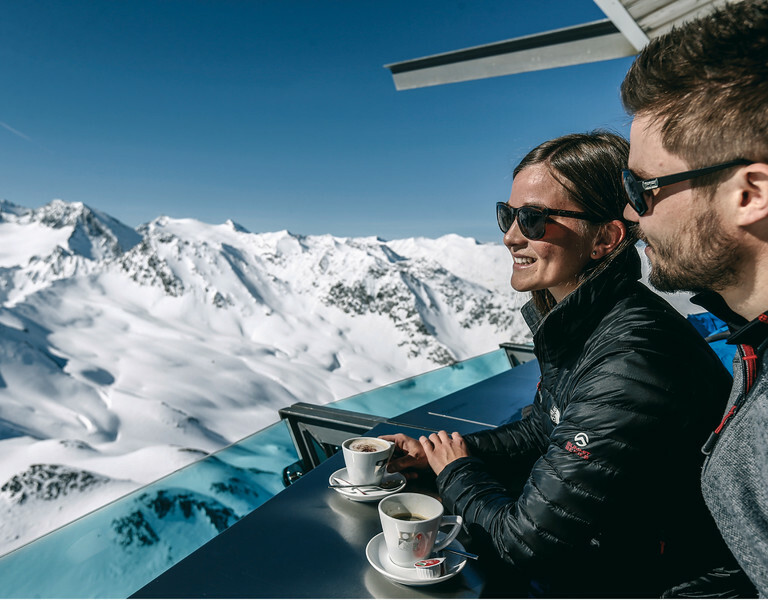 In Sölden there are many great dining options for all tasts: Hearty Tirolean speck dumplings, Italian pasta or heavenly pastry make our mouths water. 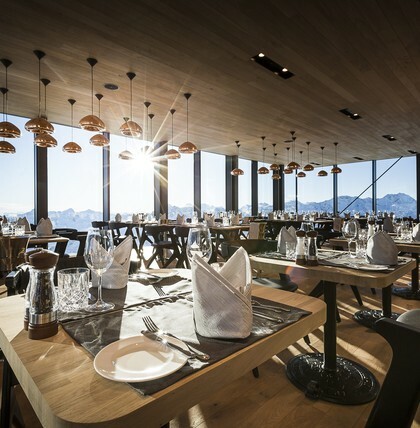 Moreover dining in Sölden is varied in in food as well as setting from rustic Austrian to big American. An overview of the restaurants in Sölden.